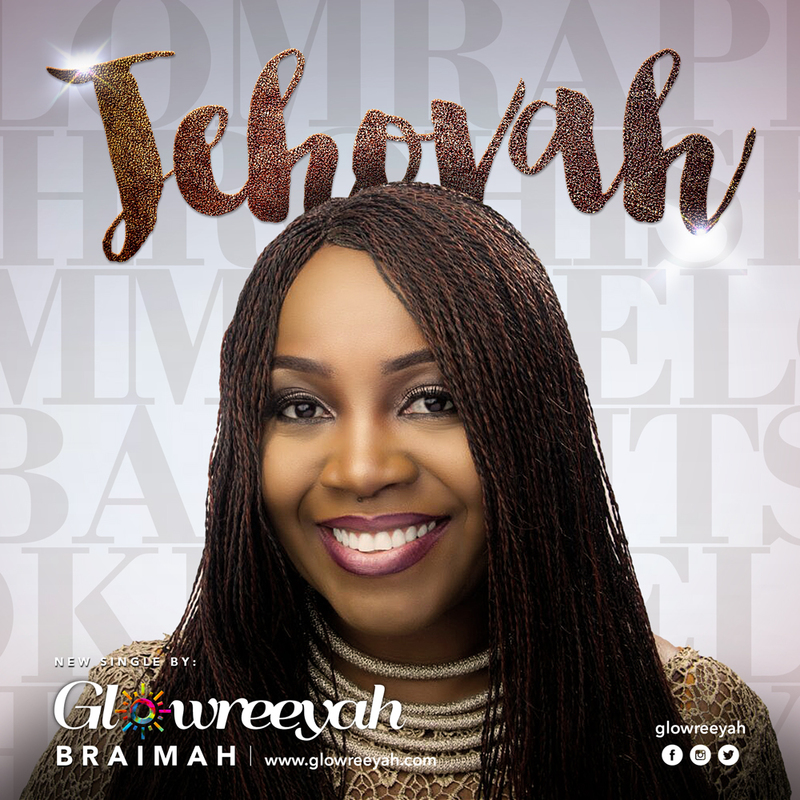 Coming fresh on the heels of her debut album 'The Expression', featuring the hit-track 'Miracle-Worker' released in 2015, Worship Leader and Music Minister, Glowreeyah Braimah, has released a new single titled 'Jehovah', April 30th, 2016. Let Him be revealed through this worship-chant as His name is proclaimed always! 'Jehovah' was produced by Wilson Joel for Doxology Music Productions and is available for download at glowreeyah.com. Shammah always there for me.